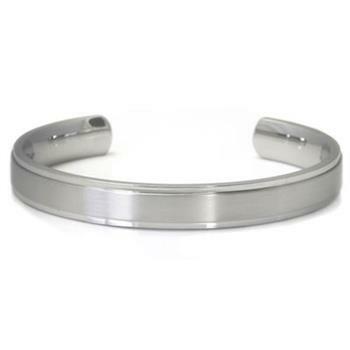 If you like a great bangle bracelet for your favorite piece of clothing to accessorize or you just like bangles as a fashion accessory our titanium 10mm cuff bangle with raised center is made just for you. 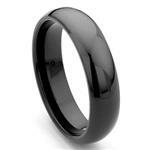 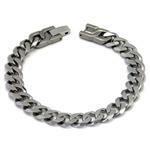 The 10 millimeter titanium bracelet is 8 inches long, is crafted with high polish and matte finish titanium. 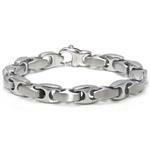 Bangle bracelets are built to make a fashion statement and ours certainly will help you do that. 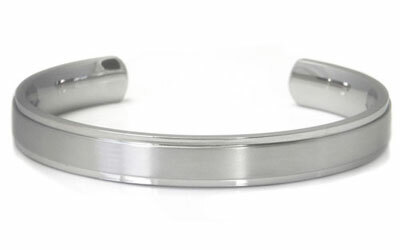 Often people do not like to wear bangle bracelets which are made of the precious metals because of the fact they are so easy to damage. 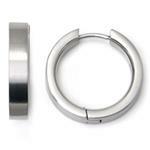 Our titanium 10mm cuff bangle with raised center is stronger than steel, but weighs half as much. 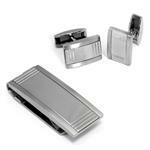 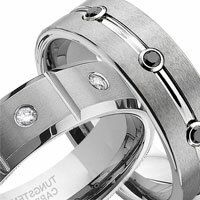 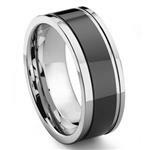 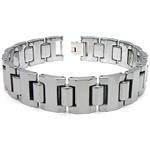 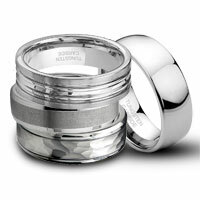 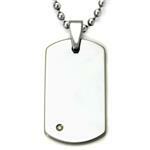 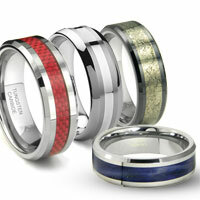 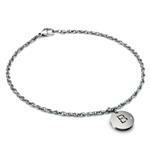 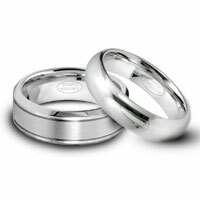 This ensures that you will enjoy wearing the titanium bracelet each and every time you choose it to wear.